Having your home security and surveillance installed by yourself or by untrained services is dangerous because a poor installation may make your system ineffective and redundant in its purpose. Whilst it’s true that DIY options will save you money, this may be at the cost of endangering the safety of your home and family. Read on to discover some stories that can highlight what can go wrong when you fail to have your security systems installed by the right security experts. With advancements in security technology and home automation, home security installation seems simple and easy to administer on your own. This is true but having your security installed by professionals will help you avoid making the following security setup mistakes. Incorrect Positioning of Your Surveillance Systems: When positioning your security equipment, it’s important to consider all your home’s points of entry, especially the points of entry that may not seem obvious at first (e.g. large windows and back doors). Whilst it is a good idea to focus most surveillance towards your front door, it’s worth it to also think about adding security measures on large windows and back doors. Imagine having all your security pointed towards the front door and having a burglar enter through an unlocked window towards the back of your home. This will happen occasionally because of people DIY-ing their security measures and having their security and surveillance systems installed by untrained services. To avoid this, make sure that your security installations are only fitted by trusted security experts. This is critical in ensuring that your system is going to offer you and your premises optimal security. Annoying false alarms: If your security equipment isn’t installed correctly you might find your alarm going off (sirens sounding) by itself, even if the system is turned off. There are many reasons this might happen and without knowing how your new equipment works you might find your neighbours become increasingly annoyed with constant interruptions from your alarm system. You need to be mindful of your neighbours as well as your family being bothered by an incorrectly installed alarm system. There are many parts to an alarm system from the codepad to the alarm panel, motion detectors, smoke alarms and batteries, all of which can set off the alarm. It can be a long and tiring process to isolate what is causing the fault, where a professionally installed monitored system can give you peace of mind with full reporting of problem alarm events. Dumb Setups for Intelligent Solutions: With smart home security measures, to ensure that your premises is protected, you need to make sure that you have successfully connected your intelligent security system to all vital communication points. 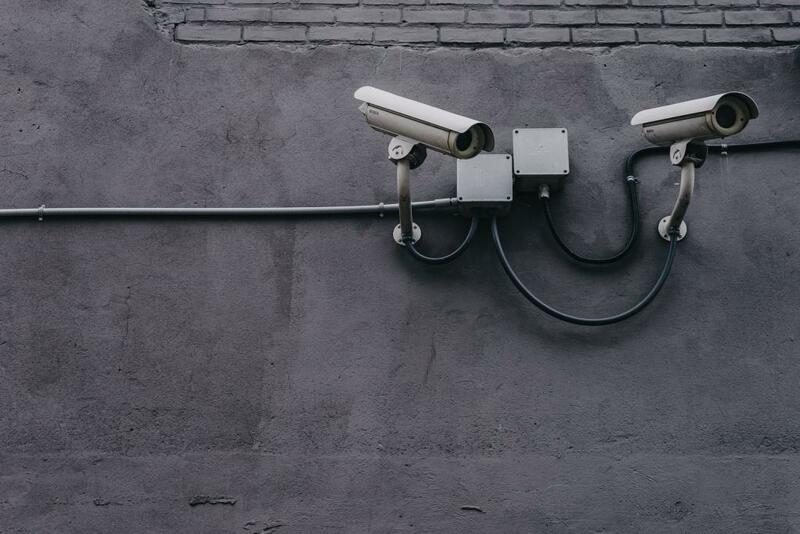 It’s common to hear about security systems being physically set up by untrusted sources that fail to correctly connect the system to the internet or link the surveillance system to the relevant applications onto your mobile device. Not having your security system monitored by a Graded Monitoring Centre effectively limits your security setup. A monitored alarm system gives you peace of mind knowing you are always notified of an alarm event and advised of the sensor and location that has been activated. To avoid having a dodgy security setup, it is critical that you have your systems installed by professionals who are fully qualified. Security Solutions That Are Tailored to You: One security solution may work well for one environment but not provide adequate security in another. Our security experts can help you in the set up and installation of all types of security system designs. Whenever we install a security system, you can be assured that complete protection of your premises will be considered, as we only use the highest quality of products that conform to Australian Standards. To avoid any potential security mishaps, it’s important to have your security systems installed by professionals. At ART Security, we are one of Australia’s leading security companies and are proud to be a founding member of the Australian Security Industry Limited (ASIAL). Be confident in your security and surveillance setups and have your security installed by our friendly team of professionals. We’re here to help you 24 hours a day and 7 days a week – connect with us on 1300 278 732 (1300 ART SEC) or send us an email to get started.